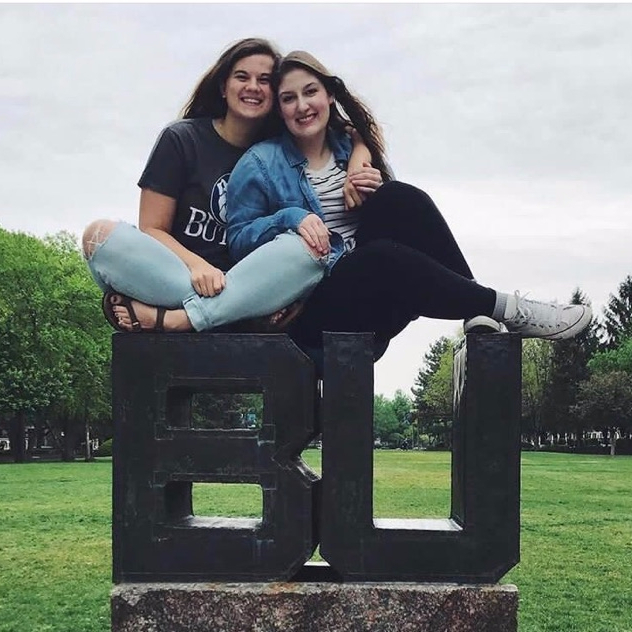 When attending a school like Butler University, you immediately feel a sense of community and passion. Every student is dedicated, academically driven, and involved. One of the many ways to get involved on campus is to join Greek Life. It is not only a great way to meet new people, but also a way to grow and develop as an individual. 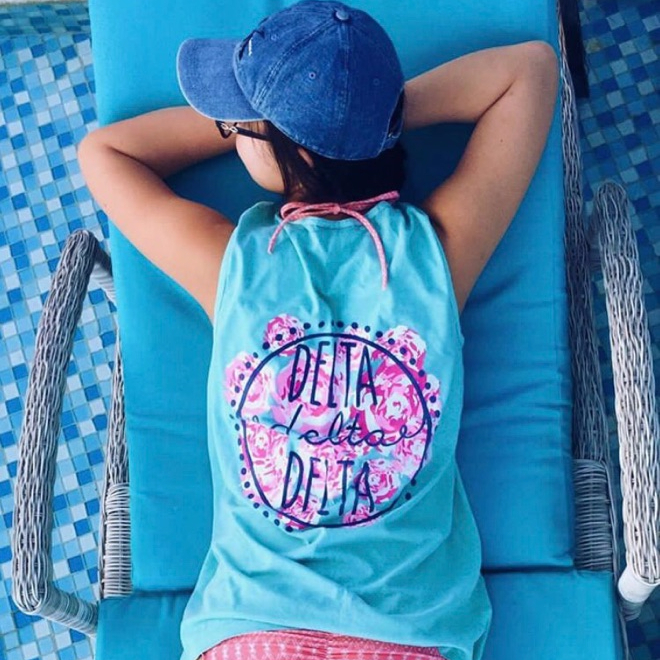 Delta Delta Delta can provide you with the home away from home you’ve been searching for and friendships that will turn into everlasting sisterhood. 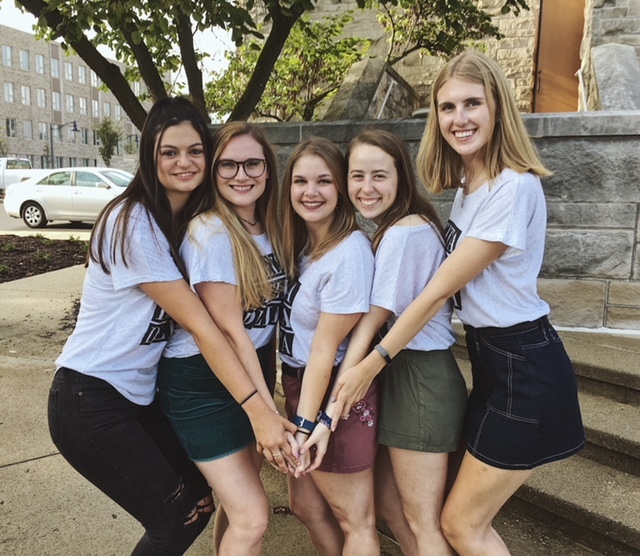 From the College of Pharmacy and Health Sciences to the College of Education, the women of our chapter strive to be a prominent presence all around campus. 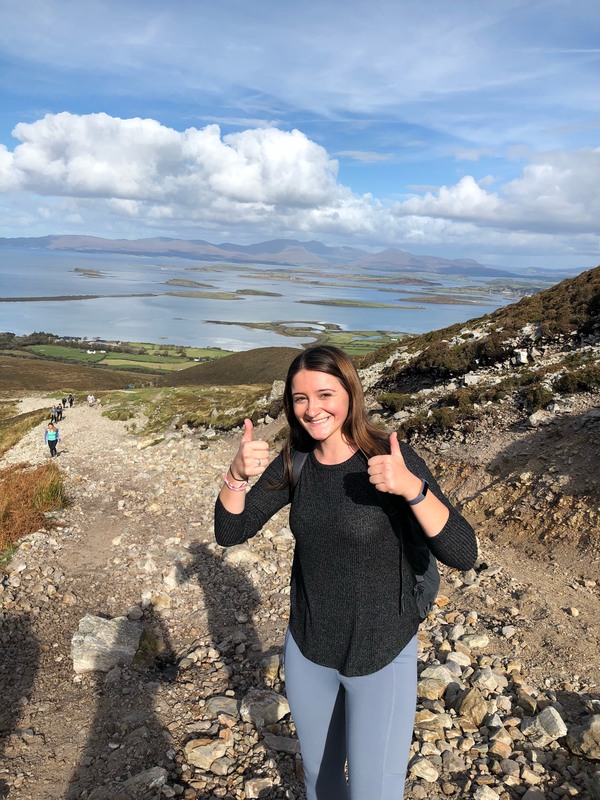 We are involved in so many different organizations, including College Mentors for Kids, professional fraternities, Dance Marathon, club sports and Butler University Student Foundation. Being a part of a sisterhood like Tri Delta can provide you with leadership opportunities and unforgettable experiences, like visiting St. Jude Children’s Cancer Research Hospital in Memphis, Tennessee. At 809 W. Hampton Drive, you will find young women with diverse ambitions who come together to make Delta Delta Delta the best it can be. We are Butler Bulldogs. We are optimistic and compassionate towards one another. We are always there for a 5-minute dance party study break. We are steadfast and motivating. We are there when times get tough. We are fearless and unstoppable. We are the embodiment of #LifeIn3D. 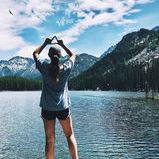 We are unique, but together we are Tri Delta. I invite you to go through the recruitment process and see what being a member of Butler's incredible Greek community is all about. 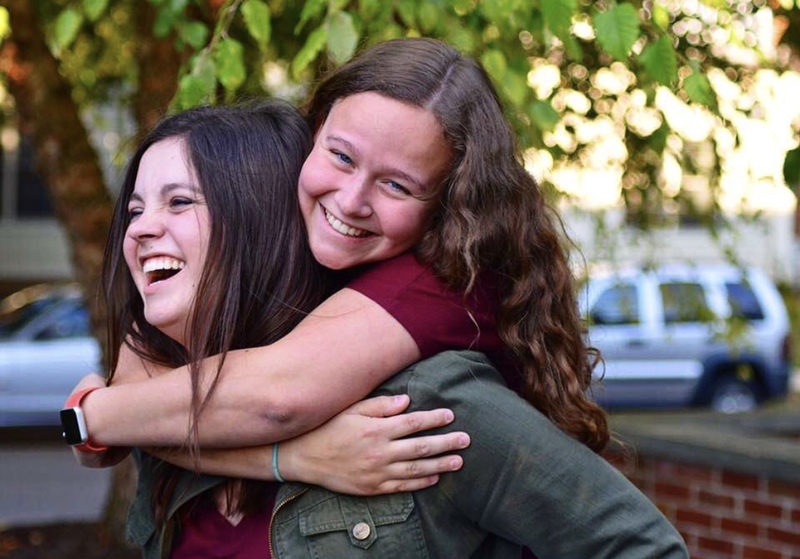 Here at Delta Delta Delta, we are working hard to create a positive, memorable experience for you and hope you will also come to experience the meaning of our sisterhood. If you have any questions at all please feel free to contact me and I sincerely look forward to meeting you.